Comfort sandals with adjustable buckles. Birko-Flor upper has a smooth leather-like finish, Upper is lined with a soft fabric for comfort. 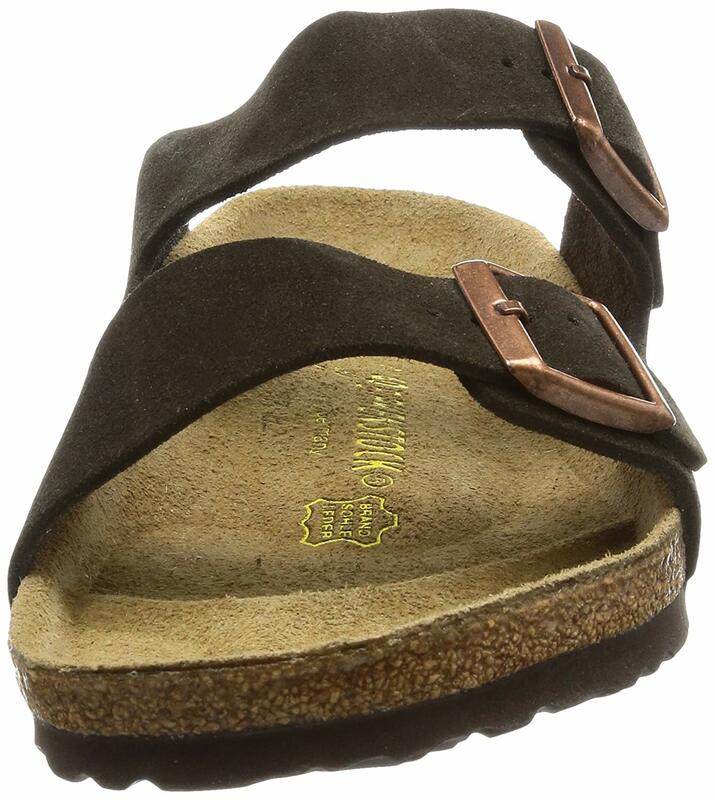 Anatomically correct cork footbed helps foot health Birkenstock, Style Number: 51791. Women- size 8Men- size 6 / Buy with confidence! Birkenstock Womens footwear would make a great addition to your shoe collection!